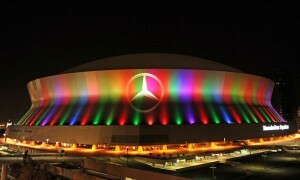 Football stars are considered as idols by sports fans, especially the youngsters. 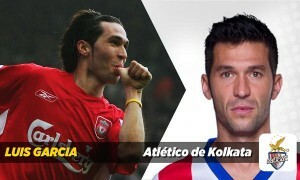 Those who aspire to be professional athletes someday, also follow the existing football stars very closely. The sports companies take advantage of this, and rope in the top footballers to endorse them. Footballers are seen wearing the jerseys, boots, etc. 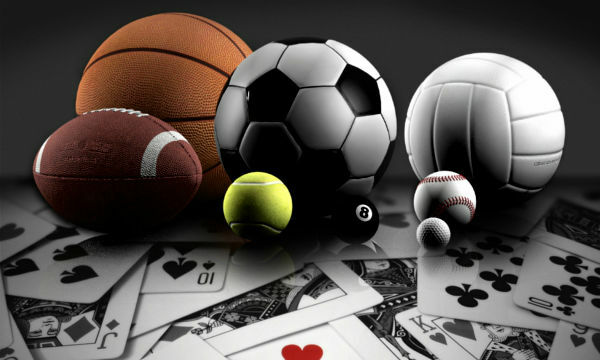 by leading sports companies such as Nike, Puma, Adidas, etc. While they gain big sponsorship deals as well as high quality football kits from the best companies, the audience members also try to find the products in the market, in their quest to emulate their favourite players. Here is a list of the 10 Most Expensive Football Kit Sponsors. Let us take a look at them. 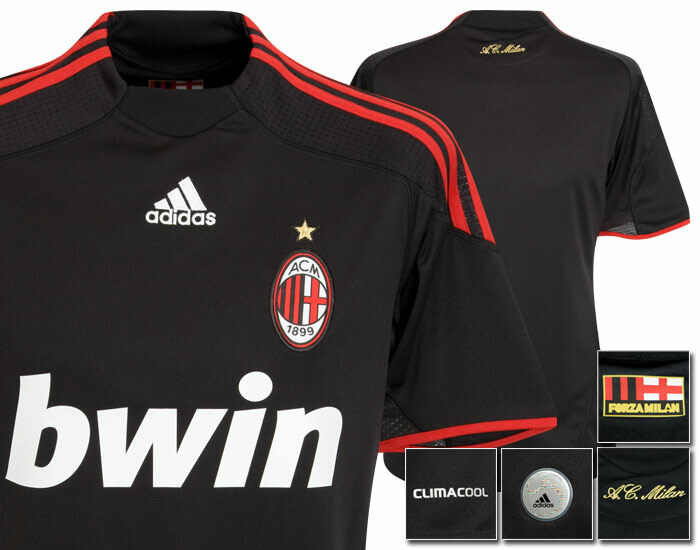 The Association of German sportswear giant Adidas with AC Milan as their kit manufacturing partner started back in 1998. Italy’s famous sportswear company Lotto has supplied the Milan team their kit since 1993 prior to the deal by Adidas. Adidas first signed a 10-year kit supplying deal with AC Milan in 1998 and renewed the contract for further 10 years in 2007. The deal will earn AC Milan $19 million per season from the German sportswear till the end of the 2017-18 season, and is the tenth most expensive deal in our list of 10 Most Expensive Football Kit Sponsors. Adidas is also responsible for assisting the club in merchandising their products and took charge of the distribution of Milan’s non-football based products by the $19 million per year Kit Sponsors deal. 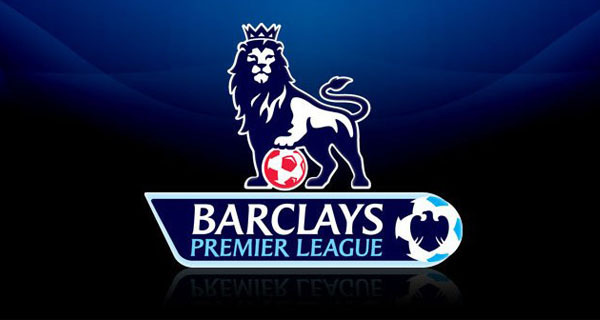 English football club Manchester City is widely noted as one of the richest football clubs in the world and currently has an estimated value of nearly $700 million. U.S. sports manufacturing giant Nike signed an agreement with the club as their current kit suppliers in 2013 which will run till the end of 2019 season. Umbro, before Nike’s deal with the club, served as the City’s kit manufacturer since 2009 after City signed a 10-year contract for an estimated fee of $9.89 million per season with the company. The current deal of Manchester City with Nike will earn the club $19 million per year till the end of the 2018-19 season, and is the ninth most expensive deal in our list of 10 Most Expensive Football Kit Sponsors. German sports manufacturer Adidas has an almost 50-year association with the Bayern Munich under their belts which was re-opened a new chapter in their long-term partnership after Adidas became a major shareholder of the club. Adidas became the stakeholder of Bayern Munich club since 2002 after they purchased 9.4 percent of the club shares for nearly $111 million. 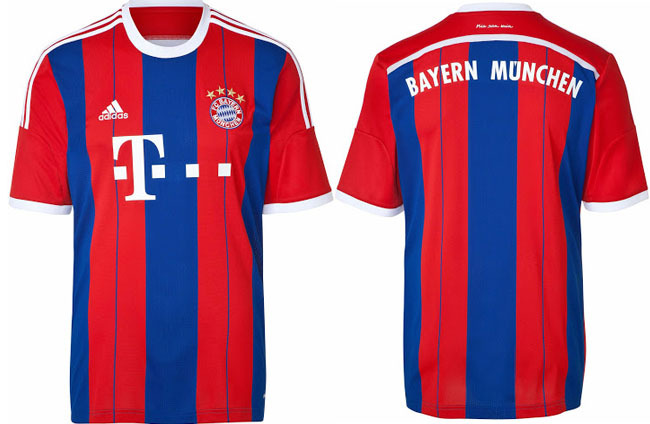 The German sports manufacturer Adidas, few years back, signed a kit supplier deal for eight years with the Bundesliga giants Bayern Munich in April 2011. 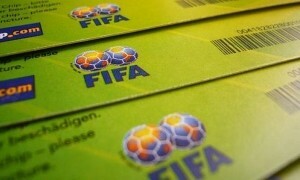 The contract will run from 2012 till the end of 2019-20season. The current deal with Adidas will earn the club $29 million per year till the end of 2019-20 season, and is the eighth most expensive deal in our list of 10 Most Expensive Football Kit Sponsors. The U.S. sports manufacturer Nike is the current kit suppliers of Juventus club since they became an associate since 2003. The 10-year deal signed in 2003 was further renewed in 2012 which will run up to the summer of 2016. Nike is currently paying the Italian club Juventus nearly $17 million per year which is the 11th most expensive football kit manufacturers’ deal right now. Juventus, after their long association with Nike, has already declared their separation after the 2016 season. 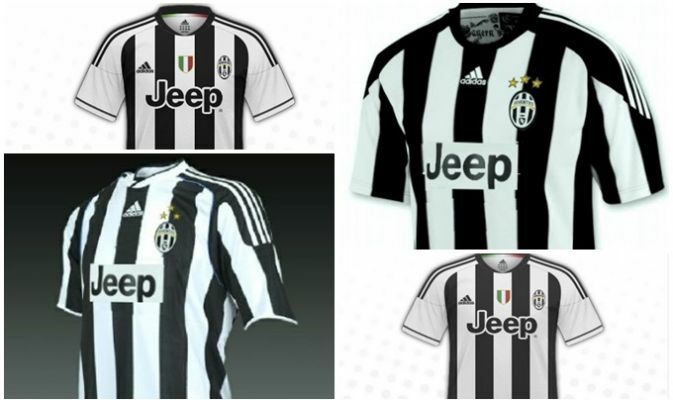 The Italian club has announced Adidas as their kit suppliers from 2016 to 2022 season. The deal with Adidas will earn the club $30 million per year between 2016 and 2022, and is the seventh most expensive deal in our list of 10 Most Expensive Football Kit Sponsors. Chelsea is the seventh most valuable football club in the world with an estimated worth of nearly $761 million according to recent statistics by Forbes magazine. 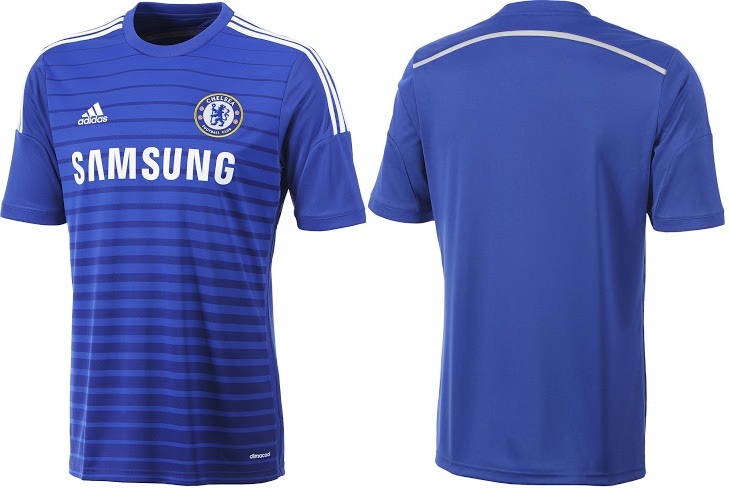 Adidas manufacture the kit of the London side since 2006, after they signed an agreement with Chelsea from 2006 to 2018 season. The contract was extended in a sponsor deal worth £160 million over the next eight years in October 2010 by Adidas. The contract was further re-extended in a deal worth £300 million over the next ten years by Adidas in June 2013. The deal with Adidas will earn the club around $32 million per year between 2014 and 2023, and is the sixth most expensive deal in our list of 10 Most Expensive Football Kit Sponsors. 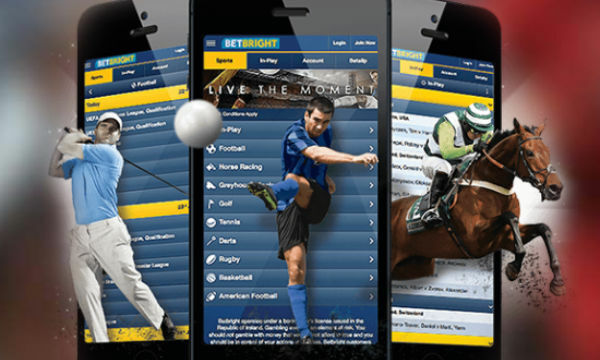 Michigan-based sports manufacturer Warrior sports is a famous name as the manufacturer of ice hockey and lacrosse clothing, jerseys and equipment. The Warrior sports took their first step in the world of football by signing a kit manufacturing deal with English football club Liverpool F.C. in 2012. Liverpool, before the agreement with Warrior sports, ended their relationship with German sportswear giants Adidas which was present since 1985 as an integral part of the club’s earnings. 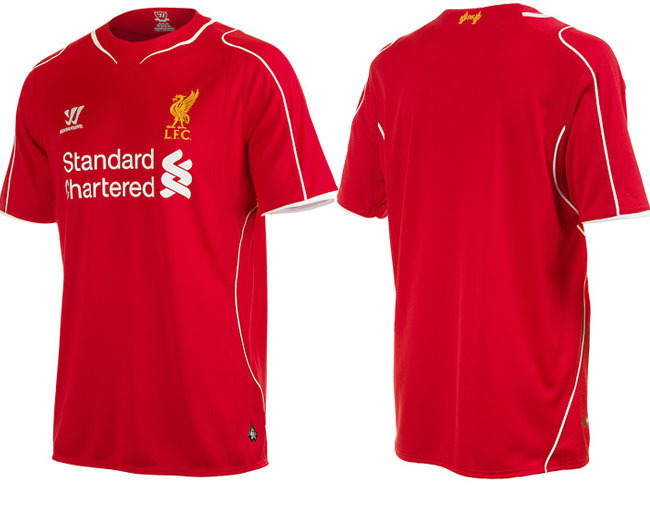 Ian Ayre, Liverpool’s managing director, stated that the club had answered a snub by Adidas on their parting off. The deal with Warrior sports will earn the club around $40 million per year between 2012 and 2015, and is the fifth most expensive deal in our list of 10 Most Expensive Football Kit Sponsors. 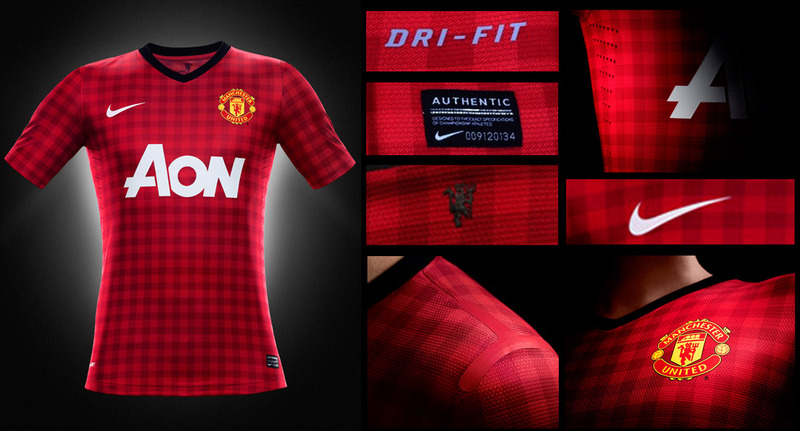 Umbro was the kit supplier of English club Manchester United prior to the recent deal with Nike. The relationship with Umbro with the Red Devils lasted for nearly ten years till 2002. Umbro established themselves through the second spell with the Premier League club as one of the biggest footballing sponsors in the world. Nike signed a record-breaking £302.9 million sponsorship contract with Manchester United in 2002 which will run till the end of 2015 football season. Nike sold around 3.8 million replica jerseys in the first 22 months of the deal with the Devils. Since January 2014, it was also widely rumored that Nike will further extend the contract over a “billion dollar” deal with the club after the end of the recent agreement. The deal with Nike earns the club around $41 million per year, and is the fourth most expensive deal in our list of 10 Most Expensive Football Kit Sponsors. Barcelona established themselves as one of the most successful football club in Europe through their miraculous performance over the last ten years. The club also made themselves as one of the widely recognized football brands for their amazing choice of players and excellent strategies of publicity. Nike started as the kit manufacturer of the Spanish club since 1998. 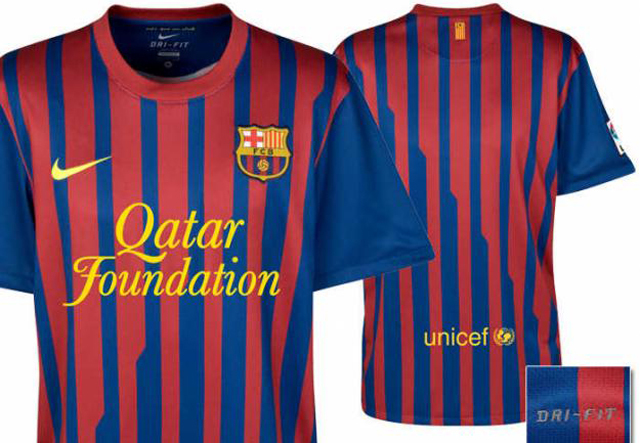 Barcelona signed a new contract with the American sports manufacturer Nike in 2008 when the club had no corporate sponsorship. The deal with Nike will earn the club around $43 million per year between 2008 and 2018, and is the third most expensive deal in our list of 10 Most Expensive Football Kit Sponsors. Arsenal was associated with several sports companies throughout their last few decades for the purpose of making their jerseys which include brands like kta, Umbro, Adidas, Nike and Puma. Nike first took over the kit suppliers’ deal over Adidas in 1994 and changed Arsenal’s away jersey into two-tone blue shirts and shorts. Puma then took over the sponsorship deal from Nike in January 2014 which will run till 2019. 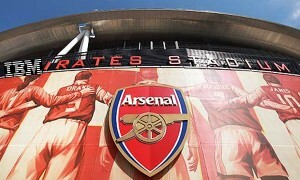 The contract increases the club’s revenue by around £22 million each year from the starting of their agreement. 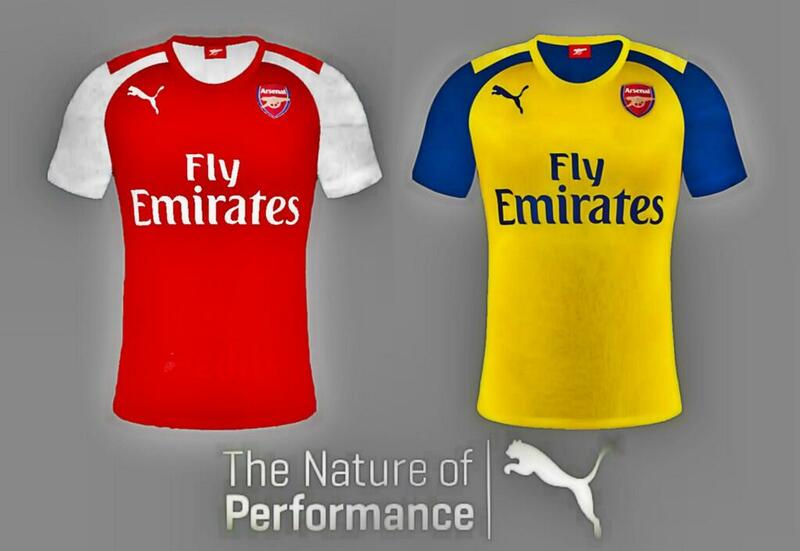 Arsenal will put on the Puma embedded jersey from this 2015 football season. The deal with Puma will earn the club around $45 million per year between 2014 and 2019, and is the second most expensive deal in our list of 10 Most Expensive Football Kit Sponsors. 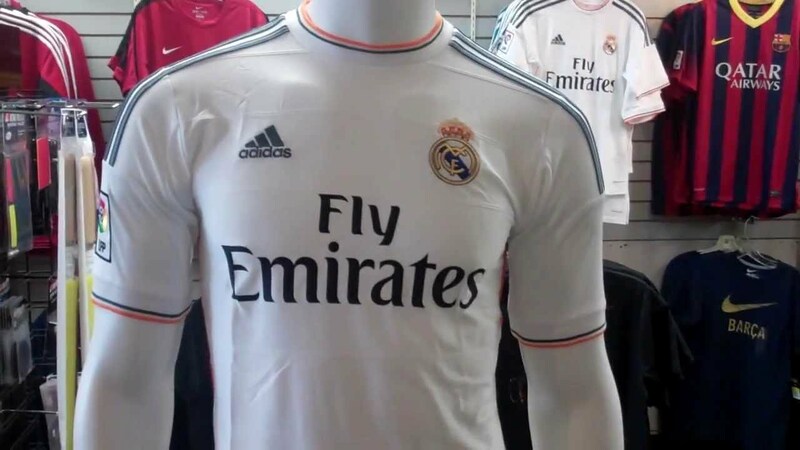 The partnership between Adidas and Real Madrid in terms of kit supplying brand dates back to 1998. Adidas renewed their contract and started their second partnership spell with Real Madrid in 2009 which will run until the end of the 2019-2020 season. Madrid revealed the contract amount of their new renewal with Adidas in their annual financial report issued to club members. The club continues to record increased revenue from its merchandising activities with the deal which excludes the players transfer revenues. 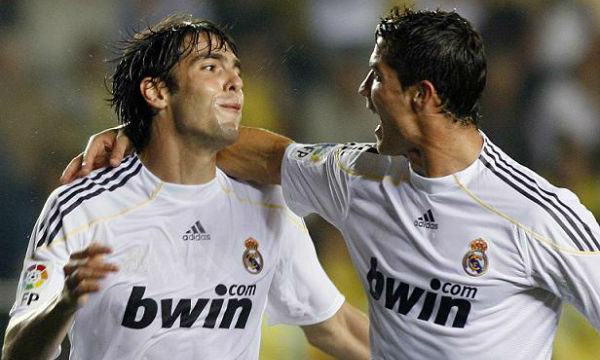 The deal with German sports manufacturer Adidas will earn the club around $49 million per year between 2009 and 2019, and is the most expensive deal in our list of 10 Most Expensive Football Kit Sponsors. 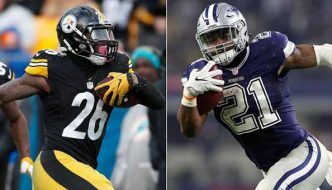 Companies are not hesitant to dole out millions and millions of dollars to get the top players to associated with their companies, because, ultimately, these famous faces can bring in huge business by promoting their products among the people.